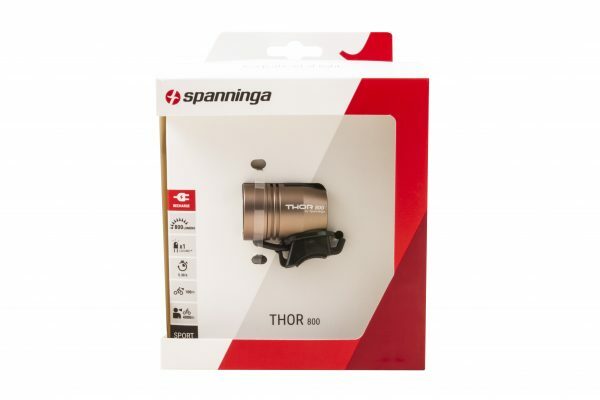 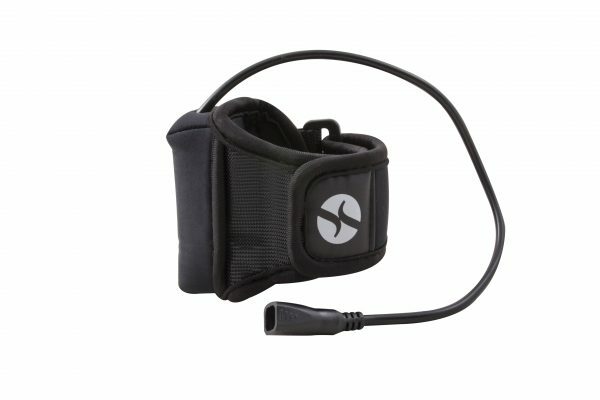 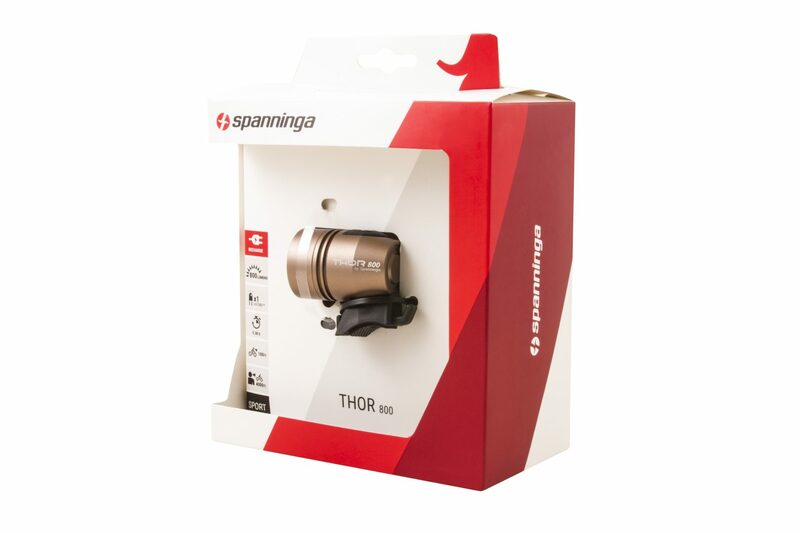 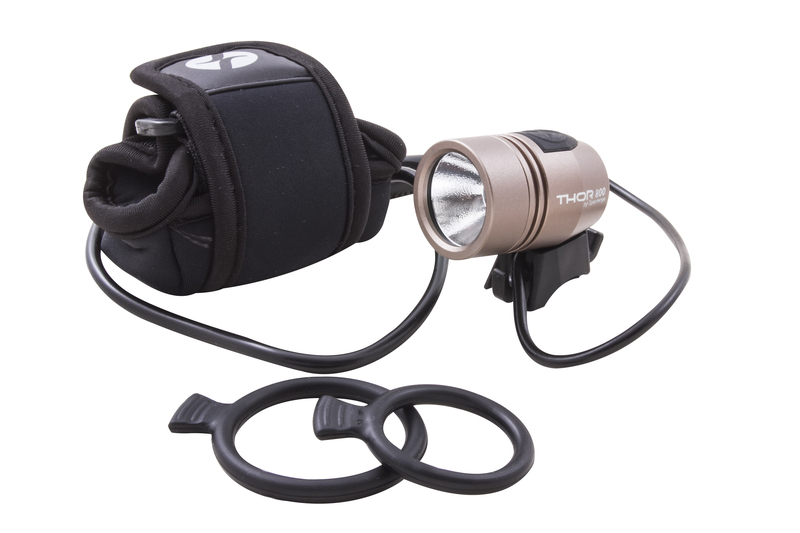 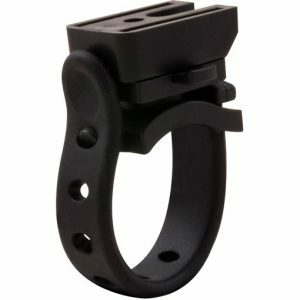 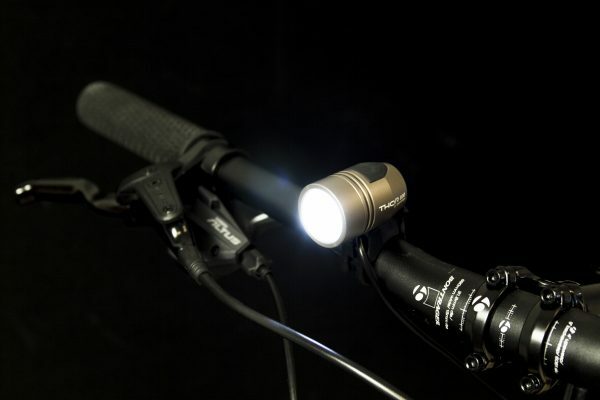 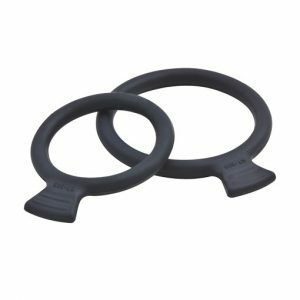 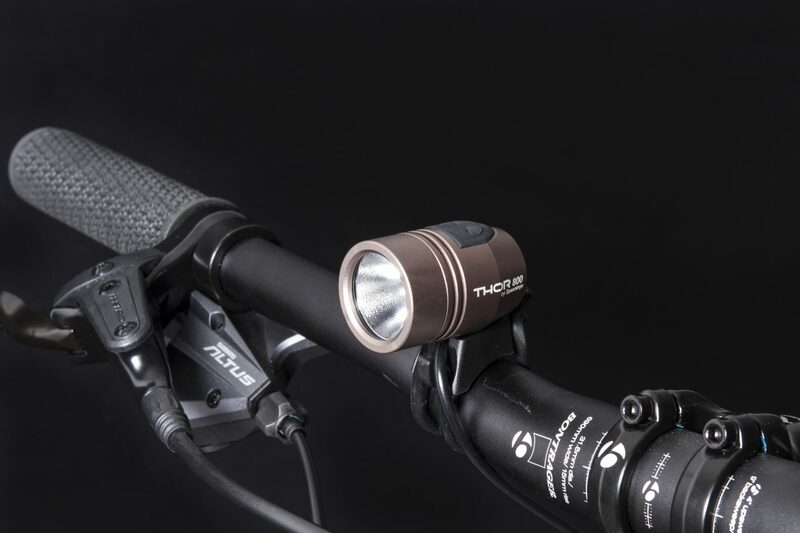 Spanninga presents in exclusivity the THOR series, its new high-power multisport light equipment designed for outdoor cyclists (mountain biking, downhill, etc.) 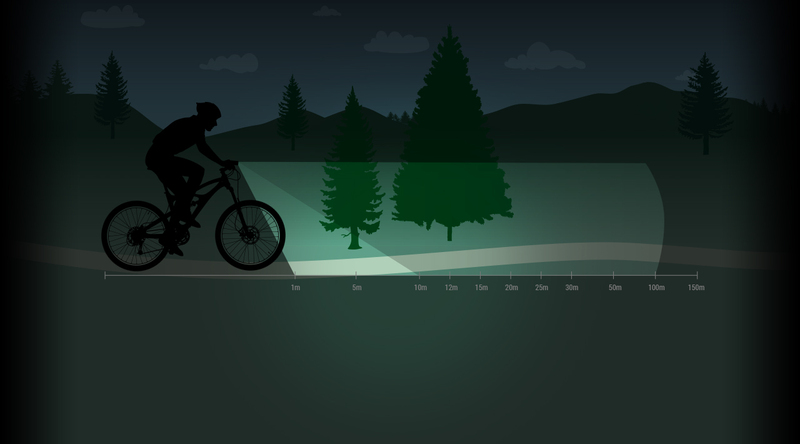 but also mountain and water sports (climbing, caving, trail, ski touring, via ferrata, canyoning, etc…). 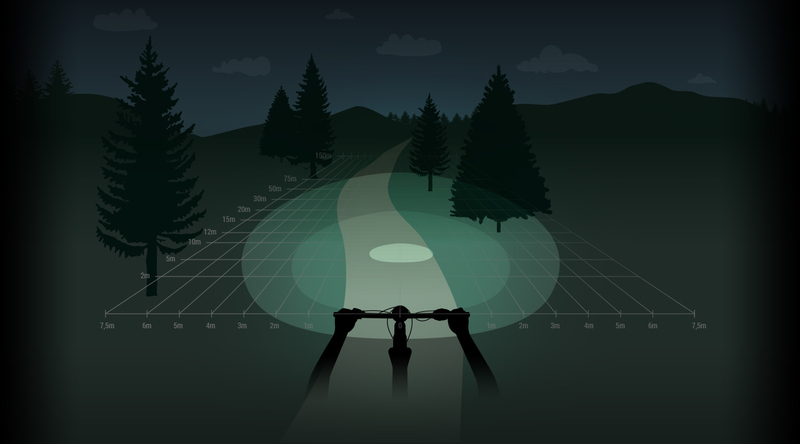 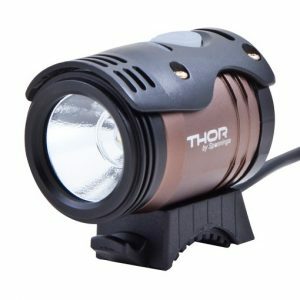 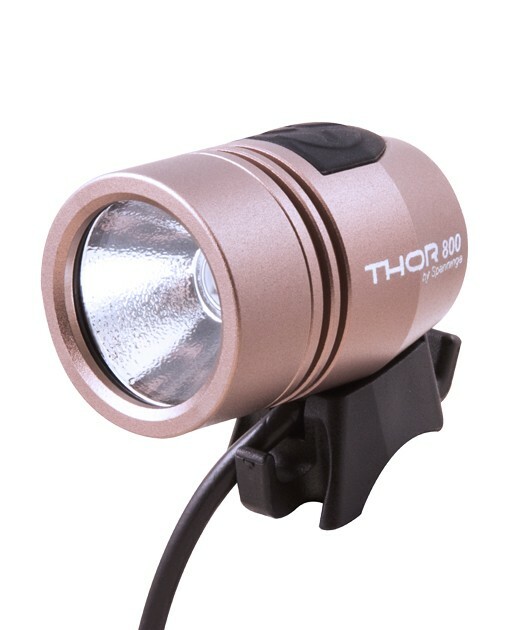 The THOR 800 is a multisport lighting system equipped with a CREE® XM-L2® LED whose amazing light beam pattern, maximum light output (reaching 800 Lumens) and great runtime (up to 5h30) will also defy and defeat the night, just as its big brother THOR 1100. 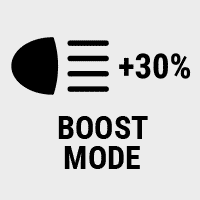 Its power level can be controlled via the switch by pressing short pulses, allowing to shift from boost mode (which shows 30% higher light output) to eco mode (which ensures 30% longer battery lifetime). 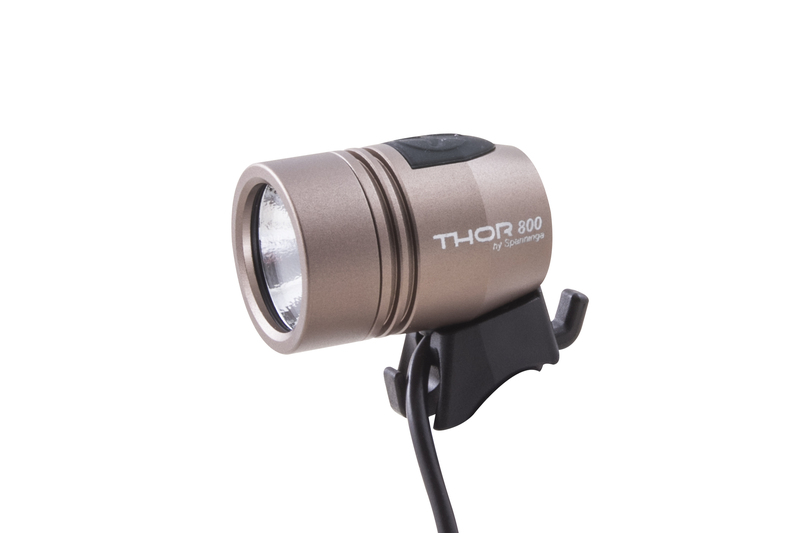 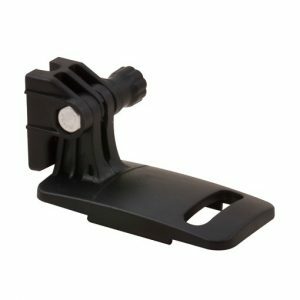 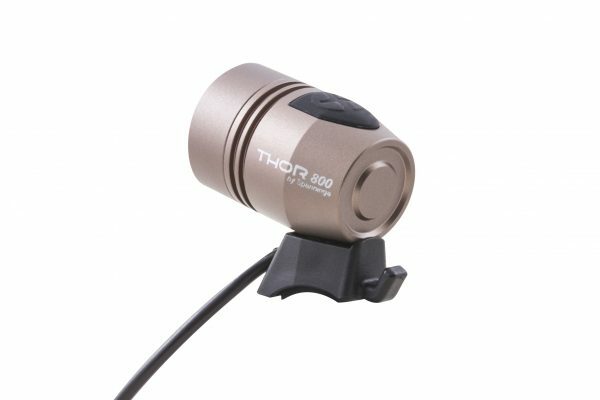 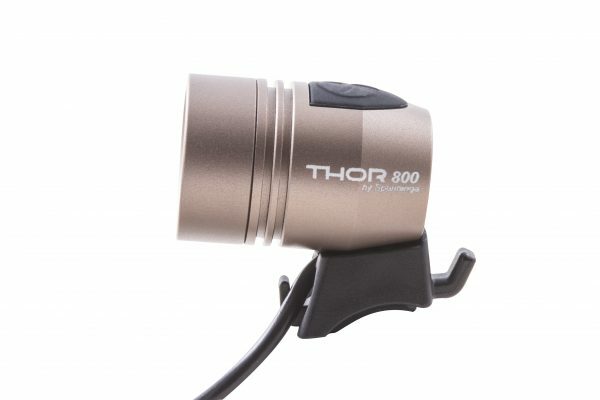 To power ON and OFF, the THOR 800 features a “safe-switch mode” (press and hold the switch for 2 seconds) to prevent accidental discharge of the battery pack. 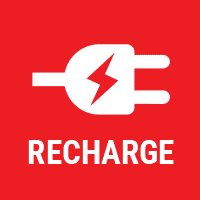 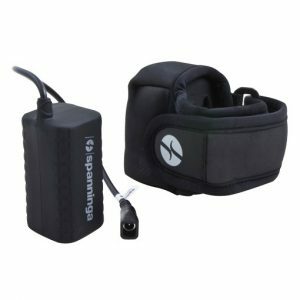 When completely discharged, charging time takes max. 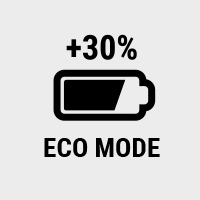 3h if you take care of charging when its red indicator is on.